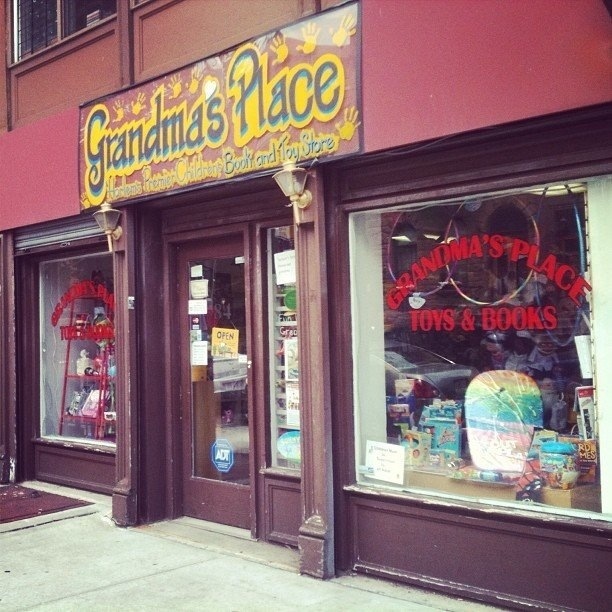 Tweet of the Week: Visit Grandmas Place in Harlem | HarlemGal Inc. This is a classic example that when you tweet something out about Harlem, you are bound to come across family! Luv it! To shop at Grandmas Place, take the 2/3 subway to either 116th or 125th Street. They’re located right behind Settepani! And join us on Twitter to receive the latest information about Harlem! This entry was posted in business, Community, Harlem, Lenox Avenue, shopping, spending and tagged 10027, 84 west Lenox Avenue, @harlemcondolife, @schopgirl, grandmas place, Harlem, Harlem Blogs, Kids, things to do with kids in harlem, tweet of the week, twitter. Bookmark the permalink.